Former Nova 91.9 Breakfast host Shane Lowe has returned home to Perth, securing a new gig at ARN’s 96FM. Shane joins Paul Hogan and Lisa ‘Lise’ Fernandez as anchor of their Breakfast show. He departed Nova 91.9 in October of 2018, having spent the best part of a decade hosting Breakfast, and has 20 years of experience in the industry. “96FM is proud to welcome Shane Lowe to the Breakfast team as anchor,” said 96FM content director Rob McCasker. 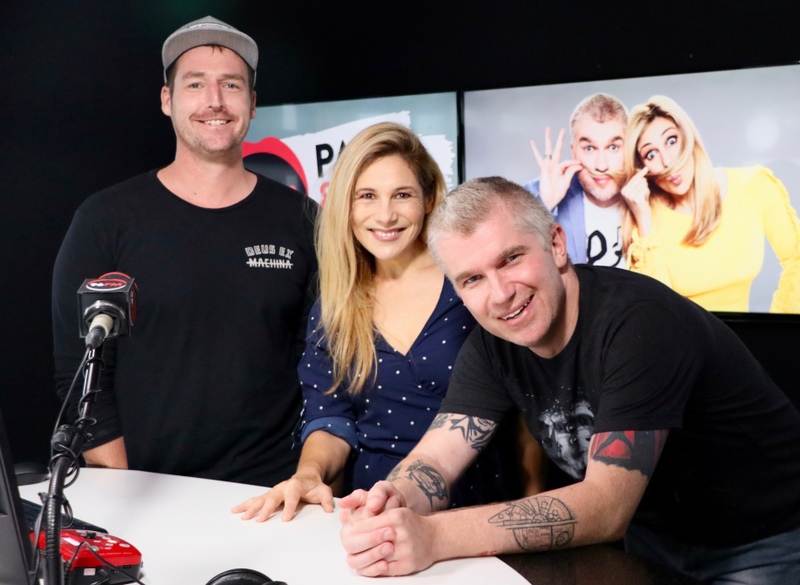 “Shane brings a wealth of radio experience to his new role and, being a Perth boy, is the perfect addition to join Paul and Lise in delivering local news and fun content that’s relevant to our listeners. Shane said he is looking forward to returning to his hometown of Perth, and the station where he started his career in the early 2000s. “In 2019 I really am coming ‘home’ in every sense of the word – not only to Perth, but to 96FM where I started my radio career all those years ago,” he said. Paul and Lise replaced Carmen and Fitzi in 2018, but failed to make up much ground in the ratings, despite ending the year with an upturn to 7.7% (+1.1). ARN will be hoping Shane can help turn things around, if 96FM is going to lay a challenge to a congested market with Mix94.5, Nova 93.7 and Hit92.9 all rating in double digits overall to close out the year. Lise and Paul don’t play well with others- good luck Shane. When did Rob become the PD? Must have missed that memo. They need Gary Roberts back. Nice studios, lots of expensive gear there to get stuck into.